There are voices in my head. Oh, so many voices. 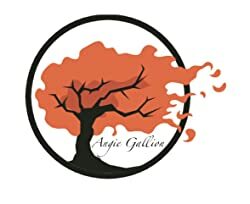 Please enter your email address and click the Follow button to follow Angie Gallion!